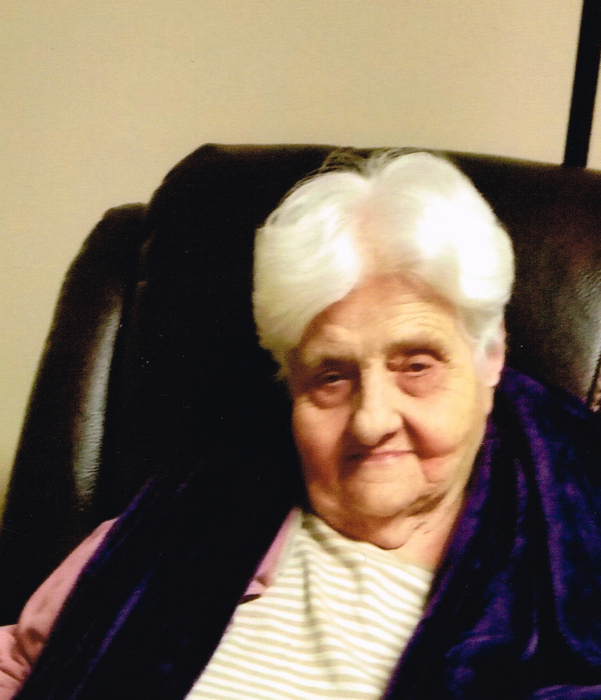 Nancy Gwen Schell, age 79, passed away on Saturday, April 13, 2019 in Sunnyside, WA. Nancy was born on April 6, 1940 in Sunnyside, WA the daughter of Dorothy (Pitzer) and Leonard Lee. She attended school in Sunnyside, WA. On November 8, 1964 she married Bill Schell in Sunnyside, WA. Following their marriage they made their home in Yakima, Utah and then returned to Sunnyside where they spent the majority of their married life. Nancy worked caring for children, she loved children and children loved her. Her husband Bill died in 2002 and Nancy continued to make Sunnyside her home. Nancy is survived by sister Carol Gray (John) of Pendleton, Oregon, brother Chuck Lee (Erma) of Sunnyside, WA. She is also survived by numerous nieces and nephews. She is preceded in death by her husband, Bill Schell, parents, Leonard and Dorothy Lee, one brother Rick Lee.